Junior Murvin was born Murvin Junior Smith. His father was a tailor and singer of ballads from St. James in Montego Bay. When he died Junior’s mother relocated the family to Port Antonio in the parish of Portland, where she was originally from. 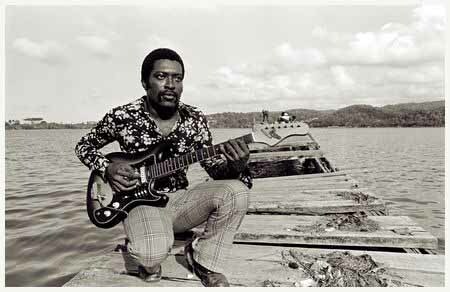 Junior Murvin began his singing career after going to school in Port Antonio and then in Montego Bay. He graduated to do mechanics at the Montego Bay Technical High School but “changed the vibe – music take over. From mi born me start sing y’know, when mi small me just have a talent, when I was growin’ up reach all 7 or 9 years old, used to sing Billy Eckstein songs and those big songs. Me find myself singing all different kind of voice – bass, treble y’know”. Junior’s main influences in his youth were ballads and soul classics by the likes of Billy Eckstein, Nat King Cole, Curtis Mayfield, Ben E. King, Sam Cooke, Brook Benton, Roy Hamilton and others. 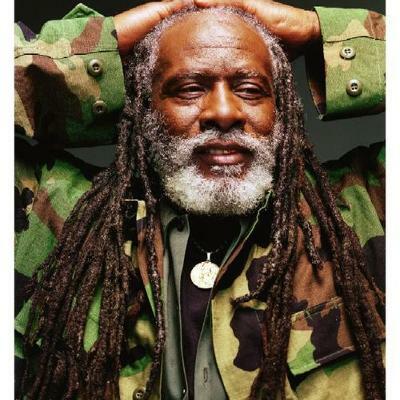 Reggae singer Junior Murvin, best known for the 1976 hit song Police and Thieves, has died in Jamaica aged 67. His son, Keith Smith, said Murvin died in hospital in Port Antonio on Monday. The cause of his death has not been established although the singer was being treated for diabetes and high blood pressure. Police and Thieves, produced by the celebrated Lee “Scratch” Perry, became a 1970s anthem and was later covered by The Clash. Junior Murvin – born Murvin Junior Smith – began his career as a hotel entertainer in Jamaica, eventually becoming a recording artist in the capital, Kingston, the Jamaica Observer reported. Police and Thieves was a hit in Jamaica and also took off in the UK where it found an audience with punk rock aficionados. The song became closely associated with the Notting Hill Carnival in London which ended in rioting the year it was released. Murvin continued to record through the 1980s although his later singles had less success.